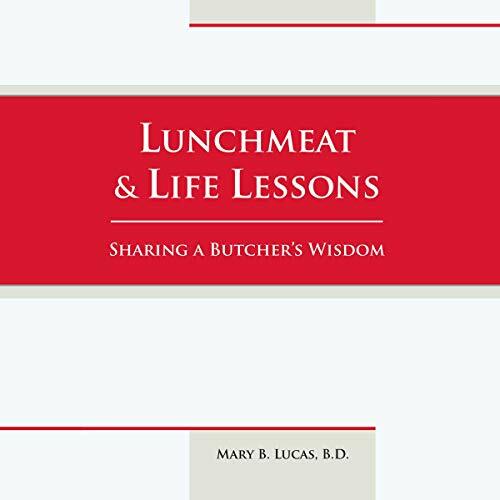 Showing results for "lunchmeat & Life lessons"
Mary B. Lucas inspires audiences worldwide by sharing advice from the smartest man she ever knew - her father. A butcher by trade, John Bichelmeyer knew instinctively how to connect with people and make them feel important. Using real-world examples and the power of storytelling, Mary shares what she learned from her father, the greatest business and life coach she ever encountered, as well as her experience from a long career in the people business.